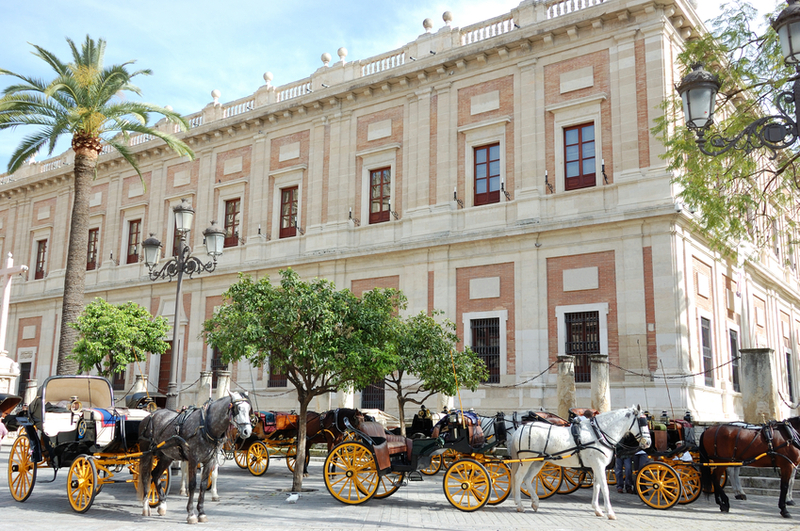 Seville is undoubtedly known as one of the world’s ultimate city break destinations. If you haven’t already been, it’s ready and waiting to seduce you. Sultry and dynamic, it’s a city where all passions are ignited. 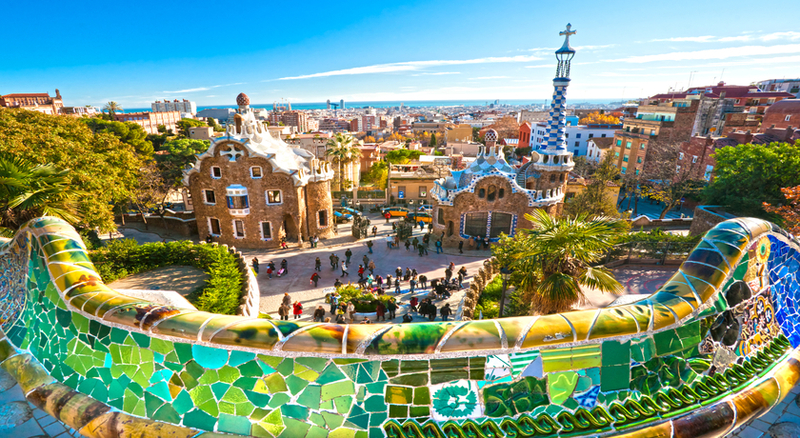 As a former Moorish capital, its streets are awash in a vibrant jumble of Christian-Muslim architecture and the very best tapas bars (you must try the whisky tortilla!). 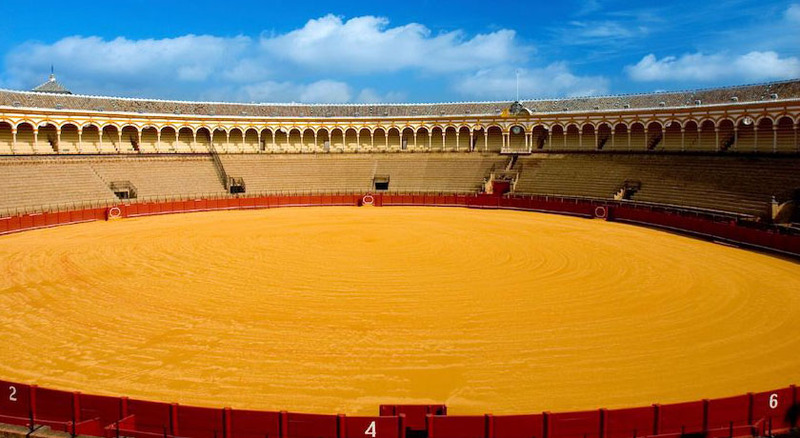 The home of flamenco dancers, gypsy street performers and Andalusian cowboys in wide-brimmed boleros, who still strut in 2,000-year-old-plazas; if you’re looking to party, then nowhere does it better than here! 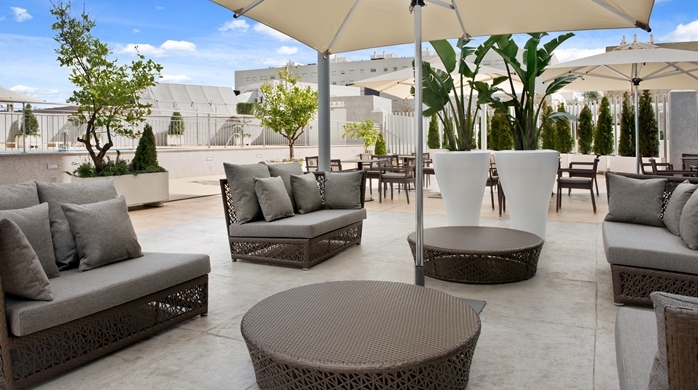 Located in the evolving business district, the four-star Hilton Garden Inn Sevilla provides a stylish environment of relaxation, perfect for when you want to unwind after a day of pounding the winding, medieval streets and orange-shaded plazas. A dip in the hotel’s seasonal pool or a session at the 24-hour gym is enough to leave you refreshed for another invigorating day of plaza hopping. Each air-conditioned room features free Wi-Fi and large windows with views of the outdoor pool. There is a laptop-sized safe, cable TV, and a spacious large desk along with a private bathroom. 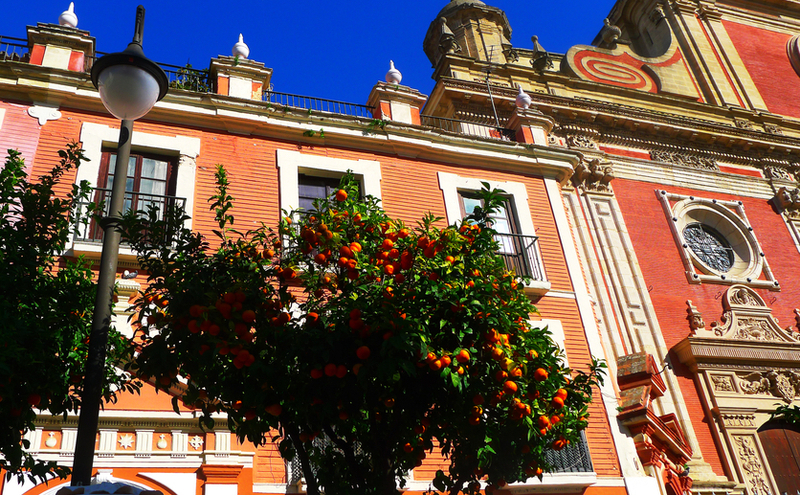 Good to know: Seville city centre is approx. 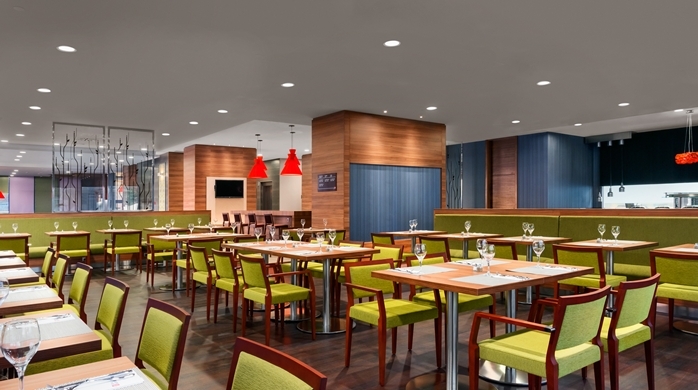 3.1 miles from the Hilton Garden Inn, and is in each reach by bus stop 250 yards from the hotel. 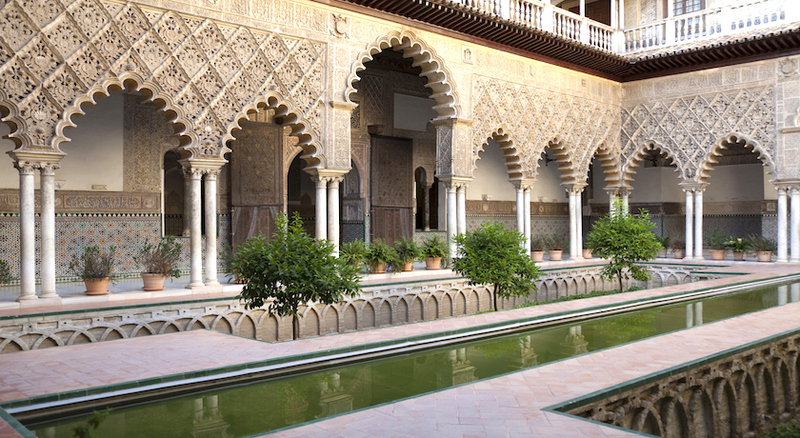 Seville Airport is just a 10-minute drive away. 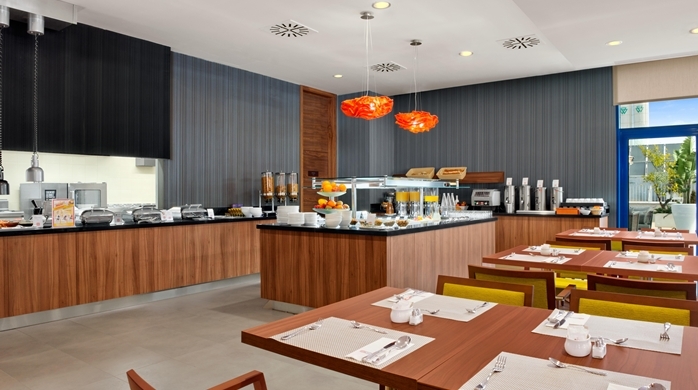 Conveniently situated in the Parque Empresarial Torneo area of the city, guests at the Hilton Garden Inn Sevilla will enjoy easy access to many attractions and businesses. 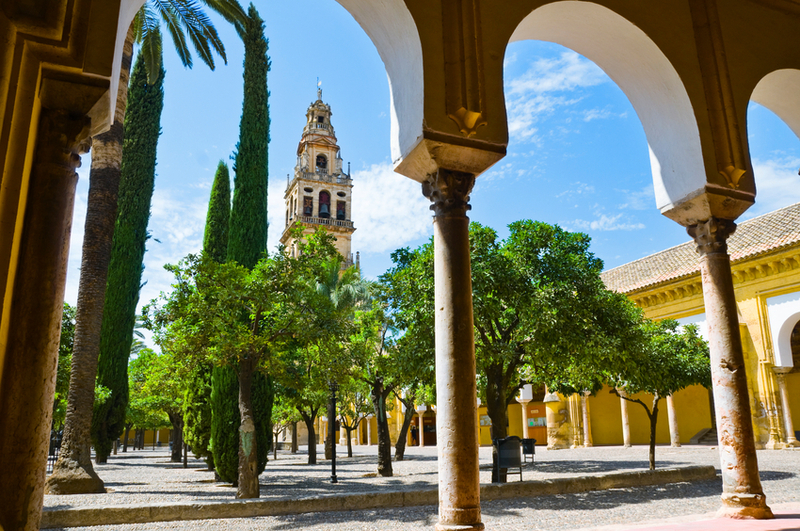 Located just 3 miles/5km from the historical city centre, we offer proximity to attractions such as the Reales Alcázares and Seville Cathedral. 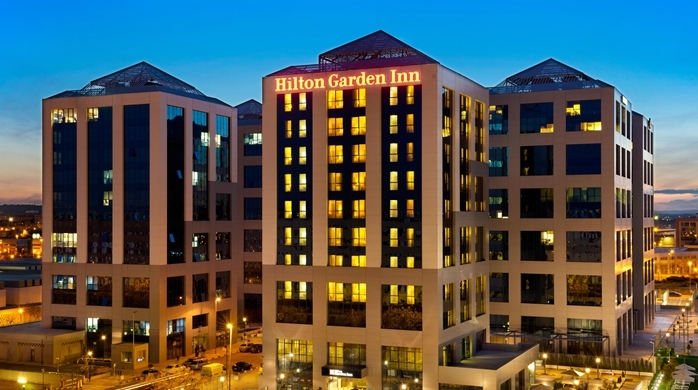 As one of the newer hotels in Seville, Hilton Garden Inn offers stylish, spacious rooms with all the latest technologies and equipment. 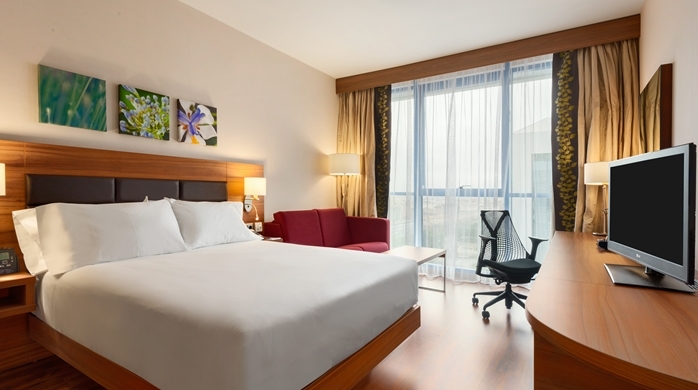 Each modern air-conditioned room features free WiFi and large windows with views of the outdoor pool. They come with a laptop-sized safe, cable TV, and a large work desk with an ergonomic chair. 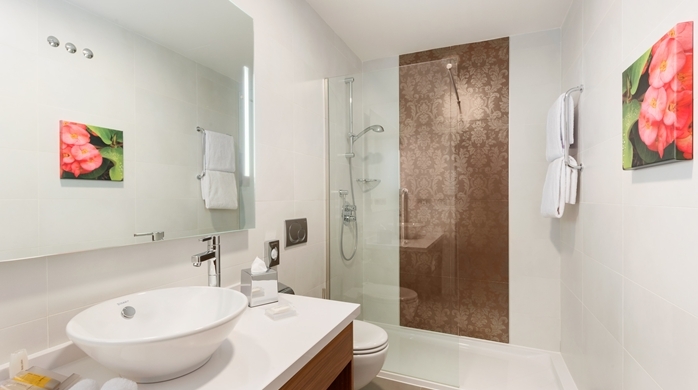 There is also a small fridge, ironing facilities and a private bathroom with a hairdryer.